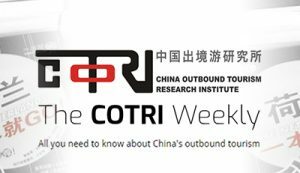 The ninth episode of the China Outbound Travel Pulse series is now available on the COTRI website, as well as on the series’ dedicated YouTube channel. 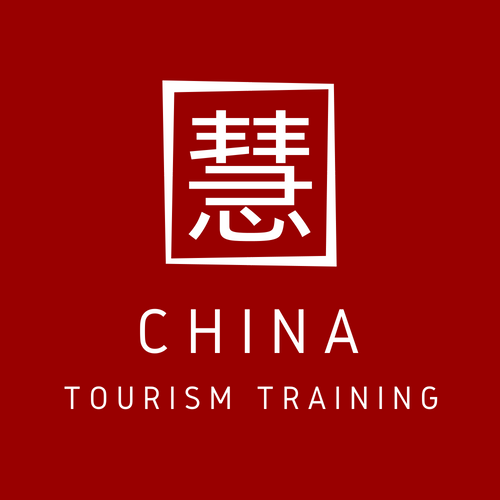 The latest video covers the topic of ‘Food Abroad’ in Chinese outbound tourism, analysing the overseas dining habits of different types of Chinese travellers and discussing topics such as the online platforms used to find information about where to eat in various destinations. 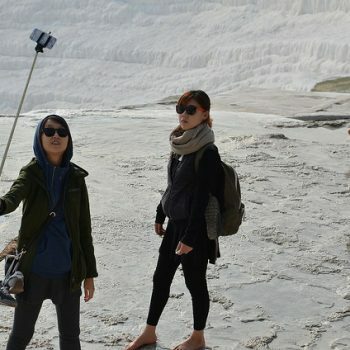 The analytic content is preceded by interviews with a range of real Chinese outbound travellers discussing their experience in the context of themed outbound travel.